Discover RISE podcast 34: Five Minute Motivations - The One Thing That I Wish You Knew…. Well, more like 8 minutes. 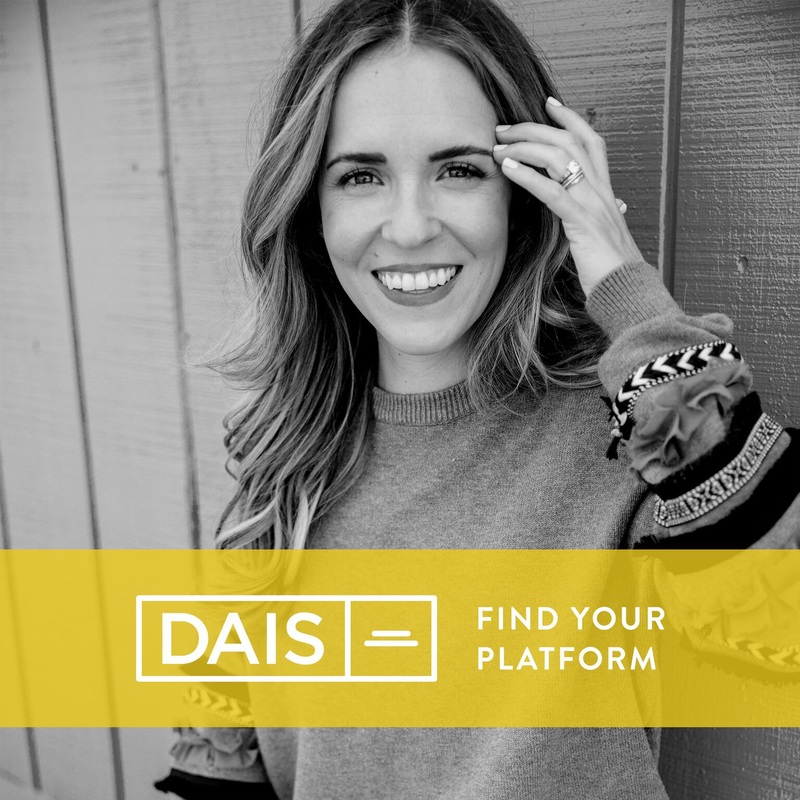 I'm creating some new Dais episodes that are short tangible pieces of advice and motivation for those days when you don't have a ton of time but still want to get yourself in gear. I sit down at the beginning of every year and try to think about the theme for the tribe and the message I want you all to hear. I try to break it down to one central idea. So here it is, the one thing that I wish you knew….